"I had visited Jatiluwih twice and both the times had found the sky heavily overcast and the rice terraces bereft of the much famed swaying paddy. It had been beautiful nonetheless and the beauty of the watery patches of the rice terraces mirroring the dark brooding clouds had been enchanting. Its cool quiet calm had made me stay at one of the guesthouses for a night and I had woken up to the most refreshingly soft morning." 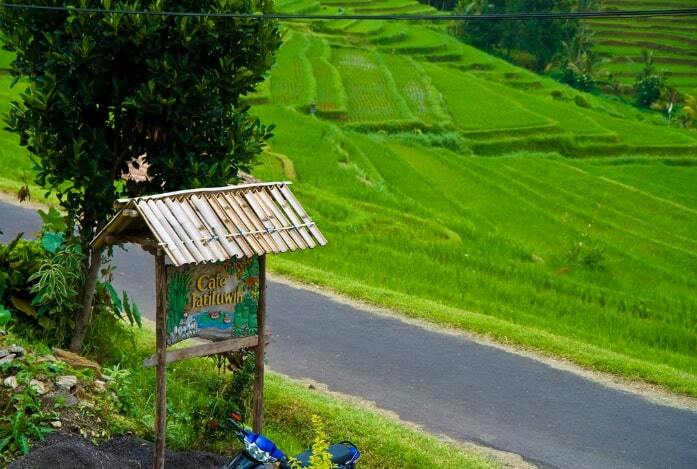 Jatiluwih offers a breathtaking panorama of the rice terraces with fresh atmosphere. It is equal with its named of Jatiluwih where it is derived from two words �Jati and Luwih�. Jati means "real" and Luwih means "good" or "beautiful". Jatiluwih is surrounded by cool atmosphere because it is located in the height of 700 meters above sea level. The beautiful scenery of rice terrace with mount Batukaru as backdrop is categorized as the most interesting scenery natures. Jatiluwih also keep the unique religious ceremony attraction which is famous know as Patirtaan in Petali Temple on Wednesday Kliwon Ugu (Based on Balinese Calendar). The local residents believe that Petali Temple is a worship center of The Hyang Widhi Wasa (the God) as agriculture power. Beside of Petali Temple, there is also Pucak Rsi Temple is located in this area. The distance from Denpasar to Jatiluwih is about 48 km and it is situated in upstate of Tabanan town (28 Km). The road to this place has been progressively improved so that motor vehicle can enter from east side through Pacung Village and go to Jatiluwih and also from the west side from Watukaru Temple pass to Jatiluwih. Jatiluwih is many visited by tourist from local and foreign countries who want to enjoy the cold atmosphere and beautiful panorama of rice terrace. Jatiluwih as a nature tourist destination in Bali which has been recognized since Dutch colonial build the Security Headquarter and until now the local residents conceives with the Dutch Tangs. The rice fields are appreciated worldwide and they are added to the UNESCO World Heritage List. When you drive the narrow, winding 18 km to Jatiluwih you'll see the beauiful panoramas along the road. Then yo'll realize why these rice fields have been nominated as a World Heritage Site. You may Jatiluwih take stunning panoramic photographs of the area. This region is called the "rice bowl" of the island. Almost everyone here is involved in agriculture. Many of the old traditions are still maintained, you see farmers in their fields with working with their water buffalo's. 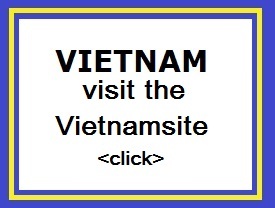 It is also the only place in the world where they have three rice harvests per year. 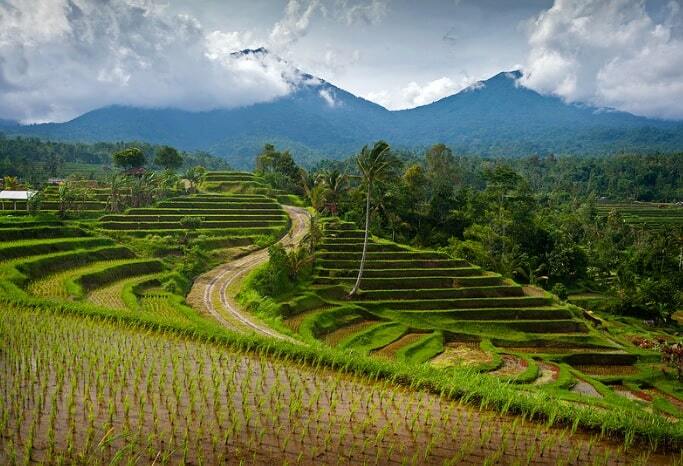 Everywhere you look, you'll see the green rice fields and rice terraces, combined with high mountains and forests. When you are lucky to see the Balinese working on rice planting or harvesting, you will be welcome to join the activities, just to taste a little bit their fascinating life. Along the way, you can observe many tropical fruits and vegetations. There is also a good restaurant for you, with off course the background of Jatiluwih rice terrace and the sacred volcano Batukaru in a distance. The distance from Denpasar to Jatiluwih is about 48 km and it is situated in upstate of Tabanan town (28 Km). The road to this place has been progressively improved so that motorcycle can enter from east side through Pacung Village and go to Jatiluwih and also from the west side from Watukaru Temple pass to Jatiluwih. Well-positioned in Tabanan, Jatiluwih 259 Villa is the ideal point of departure for your excursions in Bali. The hotel lies 51.4 km from the city center and provides accessibility to important town facilities. With its convenient location, the hotel offers easy access to the city's must-see destinations. Offering hotel guests superior services and a broad range of amenities, Jatiluwih 259 Villa is committed to ensuring that your stay is as comfortable as possible. 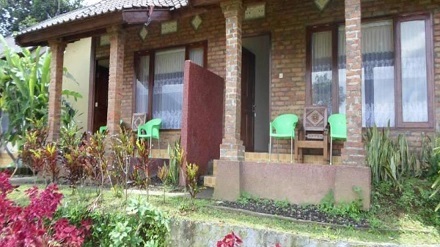 For the comfort and convenience of guests, the hotel offers car park, room service, restaurant. Step into one of 4 inviting rooms and escape the stresses of the day with a wide range of amenities such as desk, balcony/terrace, shower, separate dining area, seating area which can be found in some rooms. Besides, the hotel's host of recreational offerings ensures you have plenty to do during your stay. Whatever your reason for visiting Bali, the Jatiluwih 259 Villa is the perfect venue for an exhilarating and exciting break away. 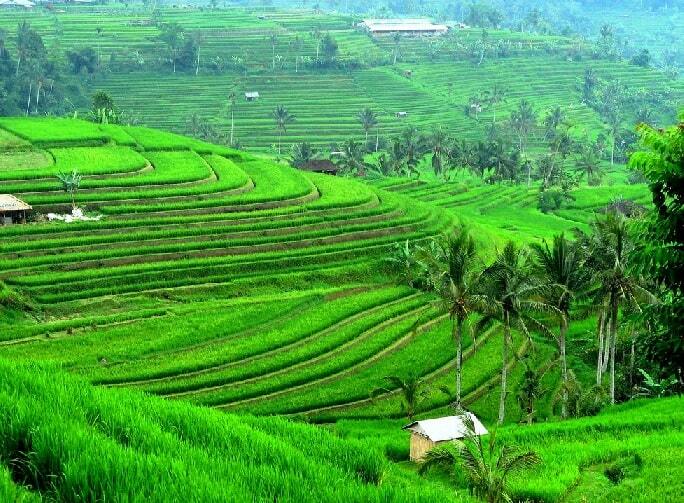 Beautiful and pristine, the Jatiluwih Rice Terraces are left alone by the crowds that throng other parts of Bali. These gentle green terraces are not as accessible as other parts of Bali, but certainly well worth the effort for its beauty. Behind this picture of perfect unmatched beauty, is also a great deal of ingenuity and high levels of technology. Some of the rice terraces are thought to be be created as long as 500 years ago, and indeed showcase one of the oldest and most complex systems of agriculture. When you visit, take a romantic stroll, or hire a horse to explore. This is natural Bali at its best.